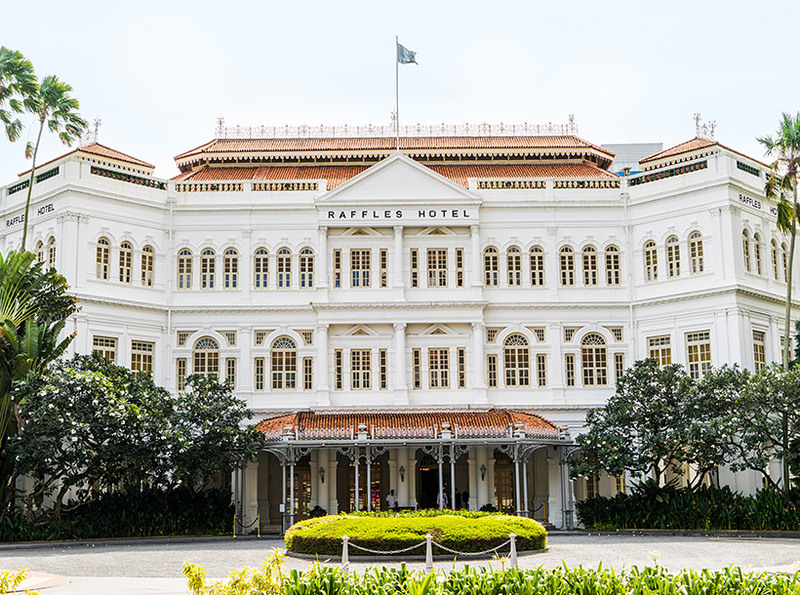 Following the sensational news of Marriott acquiring Starwood not too long ago, AccorHotels has just announced the acquisition of Fairmont Raffles Hotels International (FRHI) which is currently present in 34 countries and featuring three luxury hotel brands: Raffles, Fairmont and Swissôtel. This merger is expected to give Le Club AccorHotels members more access to legendary properties like the iconic Raffles in Singapore, The Savoy in London, Le Royal Monceau in Paris as well as The Plaza in New York. With a grand portfolio of 115 hotels around the world (and 43,000 rooms), the addition of FRHI into the AccorHotels portfolio will be a much welcomed one - would be interesting to see how the loyalty programs merge though! For the time being, membership in Le Club AccorHotels will remain unchanged as the merger is expected to take a few months to finalise. Until then, let's keep an eye out for the next acquisition.